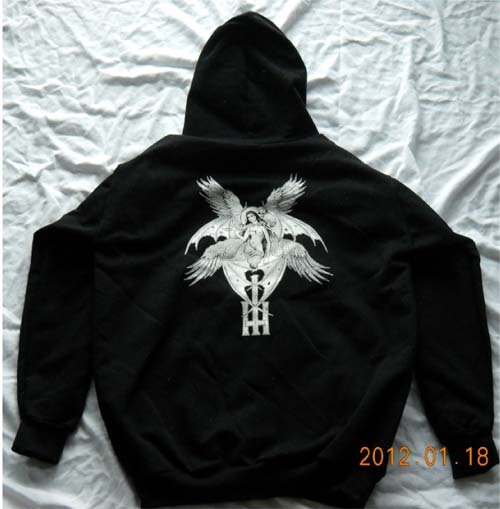 Brand new hooded sweatshirt of Aosoth. 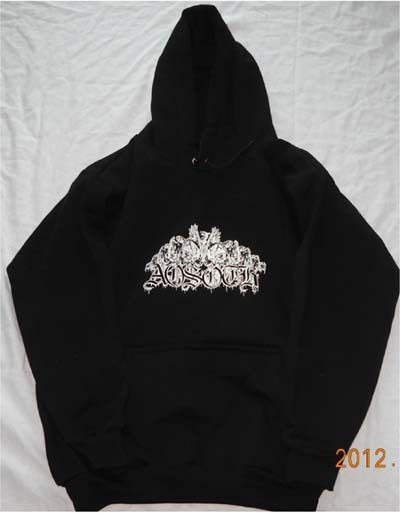 Limited print run with large logo in front above the pockets and large exclusive Benjamin Vierling's design in the back. Everything manufactured on a high quality cloth.